Nicki Minaj the Hip-Hop rapstress joins another all-boys club in the Colin Tilley-directed video for DJ Khaled’s I Wanna Be With You. 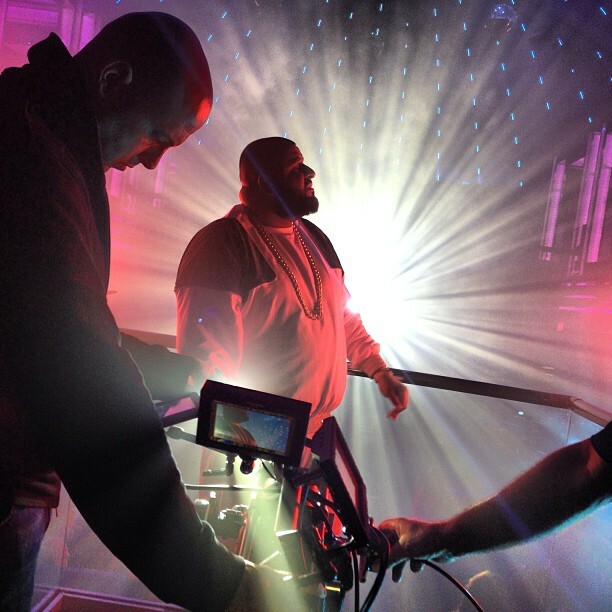 Hitting a Miami club, Minaj basks in purple lights with Rozay getting his shine on in a room full of mirrors. Fresh off of Khaled’s upcoming album Suffering From Success, watch the video for I Wanna Be With You below!